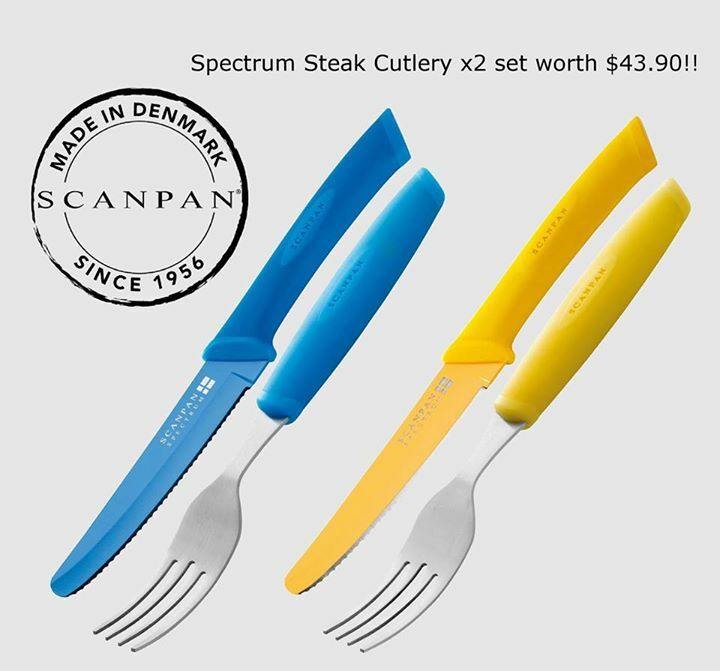 A chance to win the 2 sets of SCANPAN Spectrum Steak Cutlery set worth $43.90 in total ! 1. Like our Facebook & SHARE this post on your timeline! 2. TAG 3 friends in the comment box! 3. 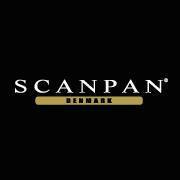 Are SCANPAN Non-Stick Cookware Oven safe? If Yes, up to what temperature? Go to SCANPAN Singapore Facebook page to find out more about this giveaway.